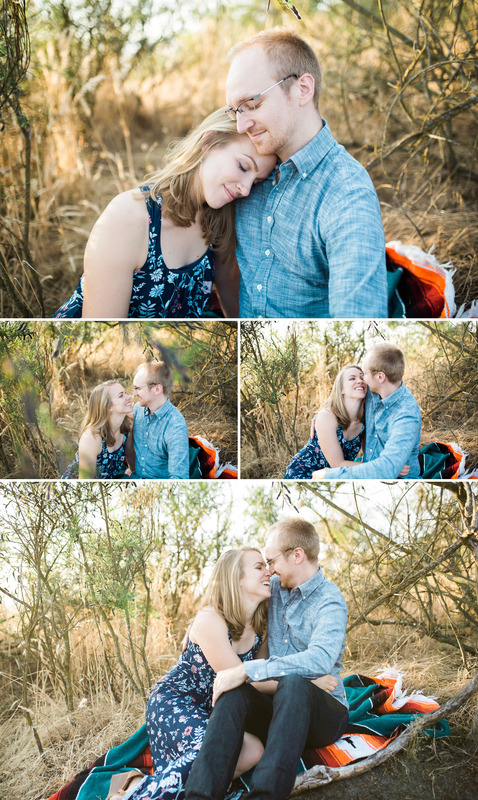 Spending the evening with Samantha and Joseph was so much fun! 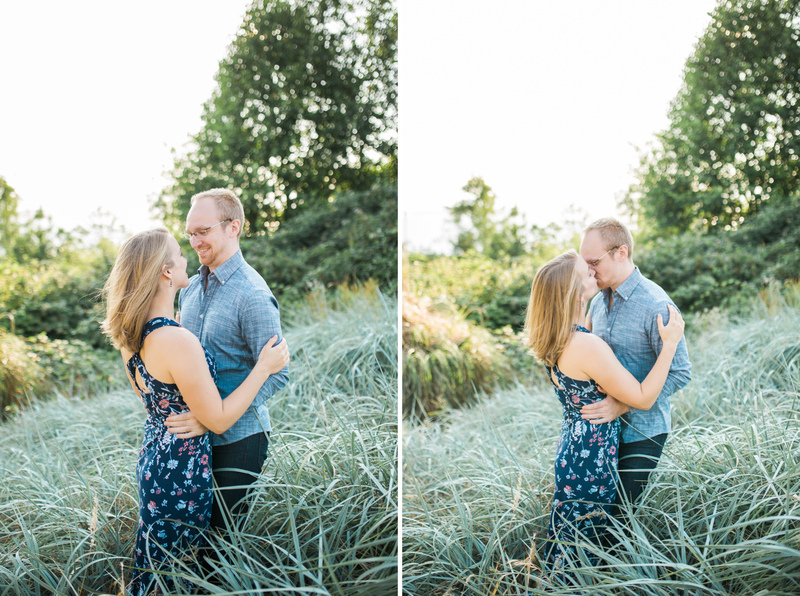 These two love to explore, dance, and laugh together! 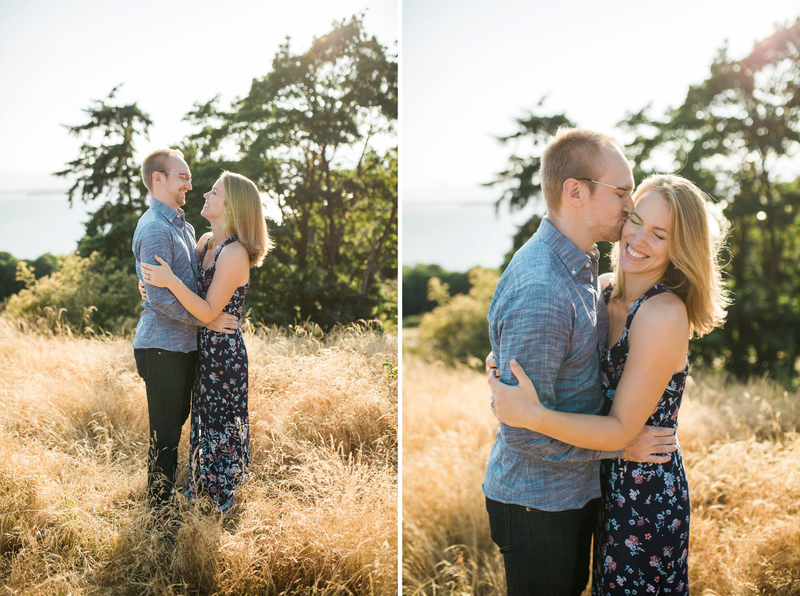 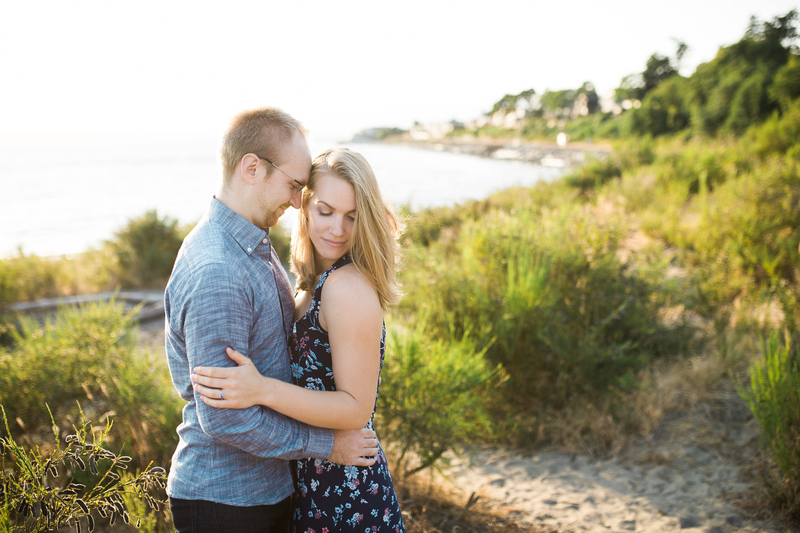 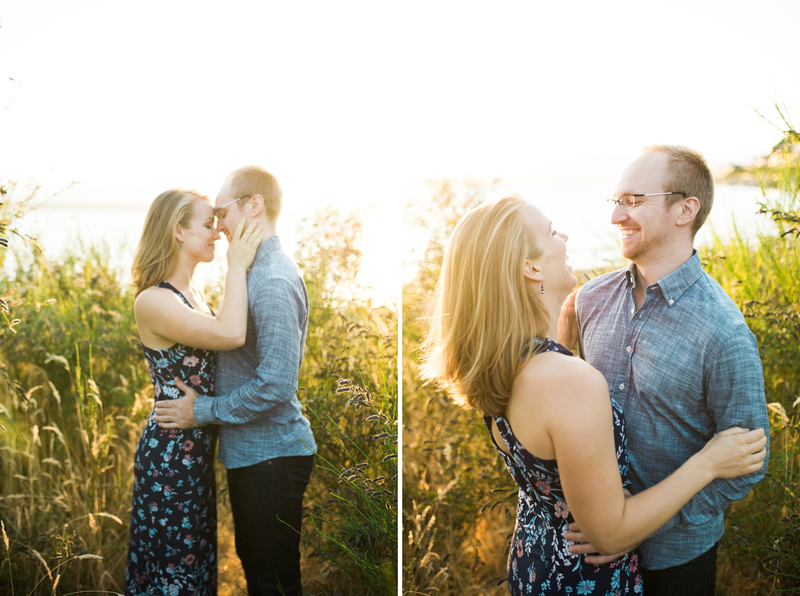 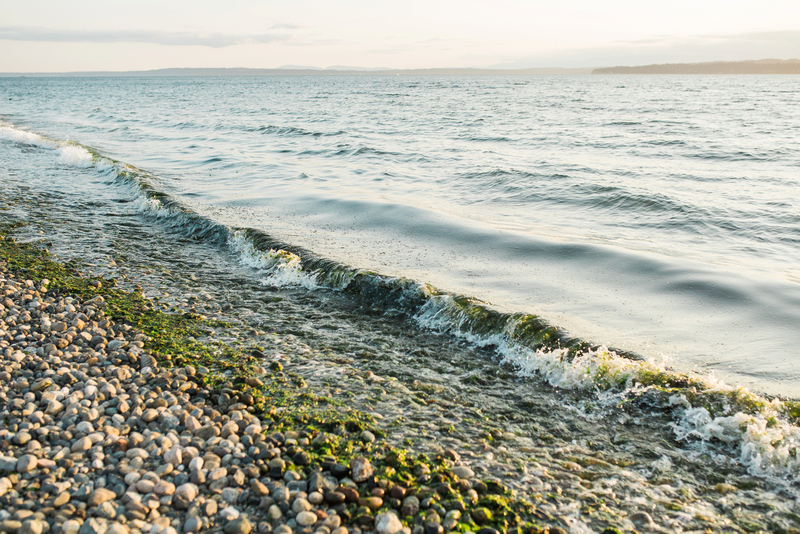 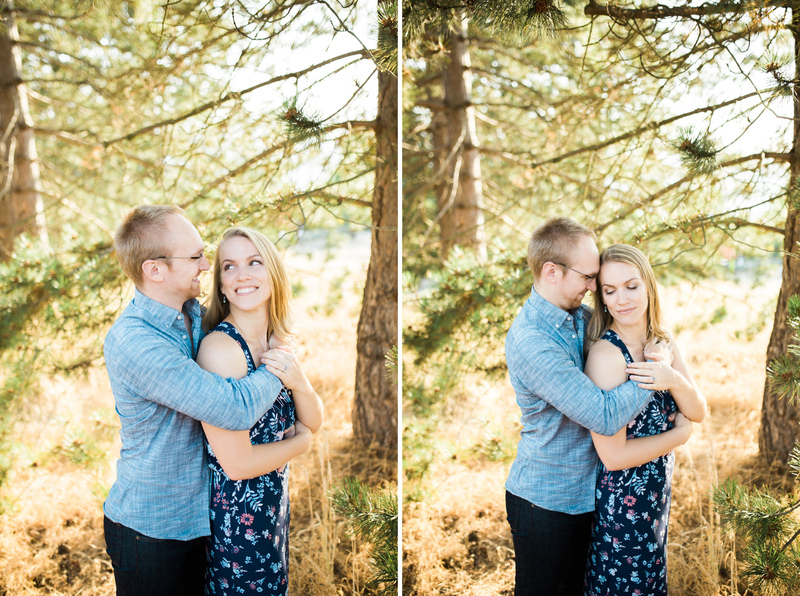 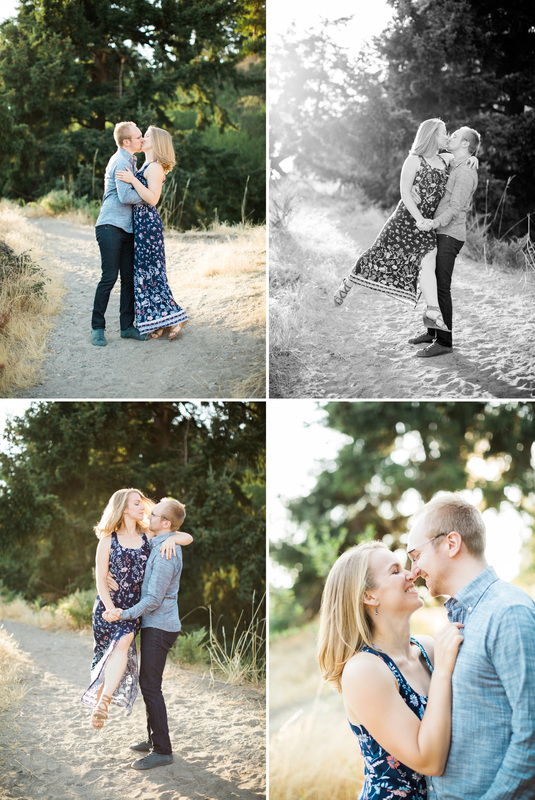 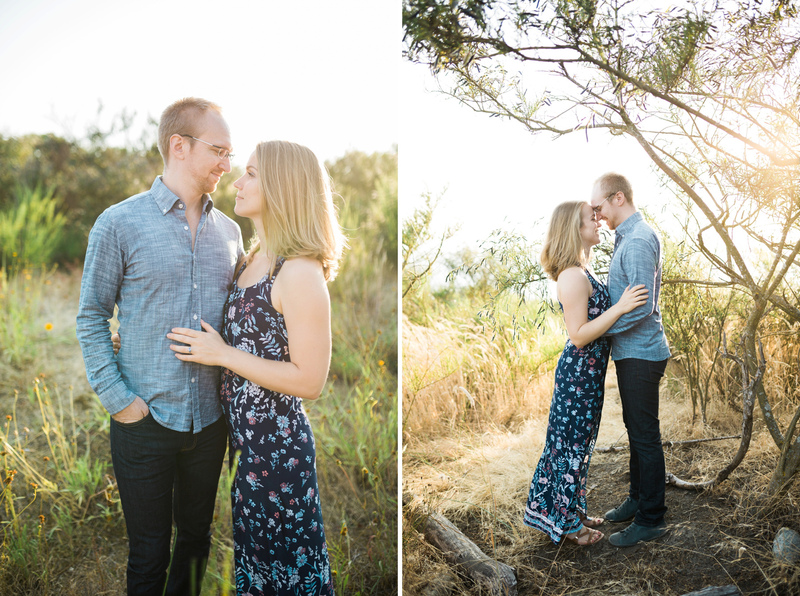 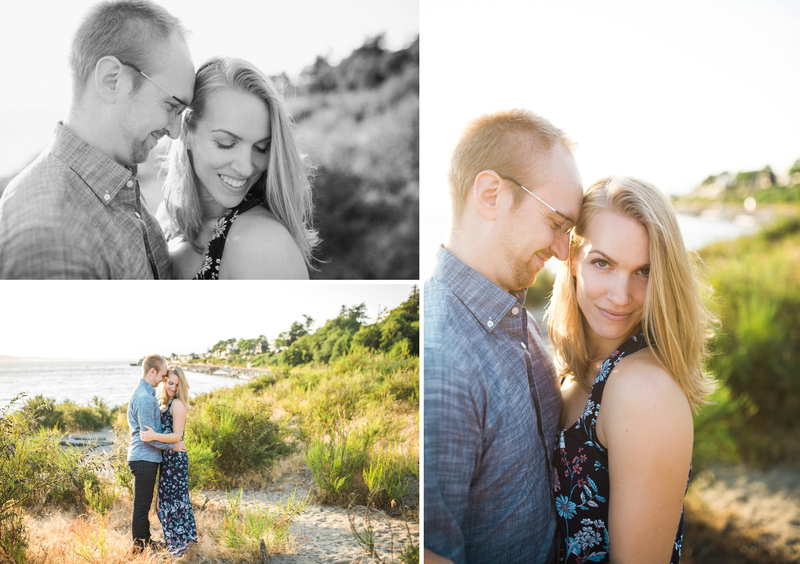 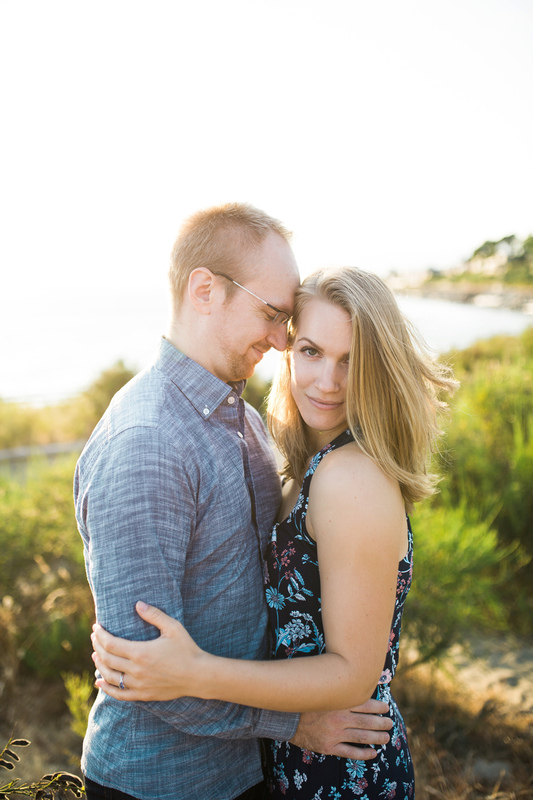 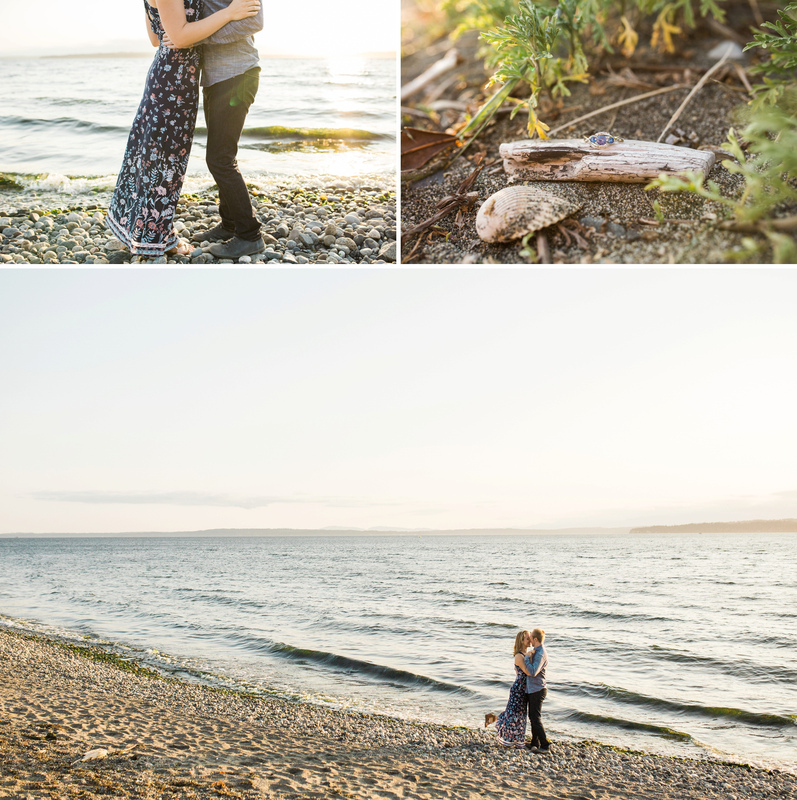 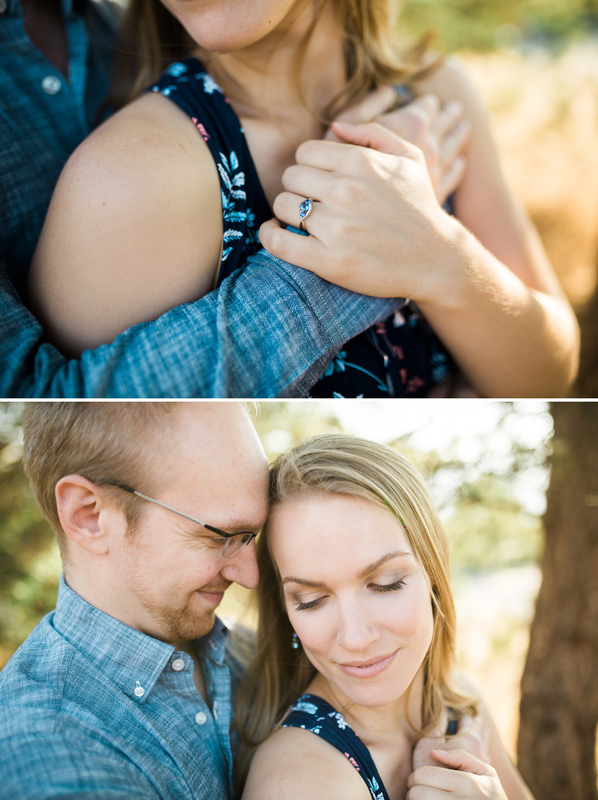 And I got to capture all of that during their engagement session at sunset at Richmond Beach Saltwater Park. 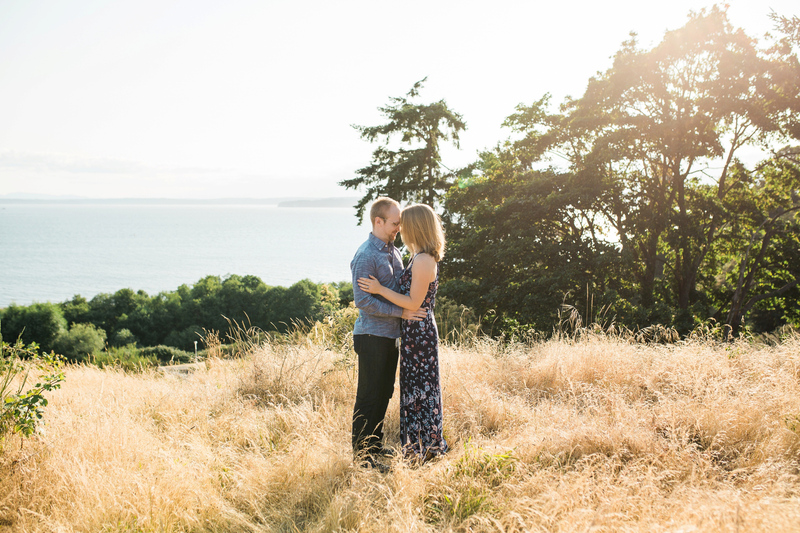 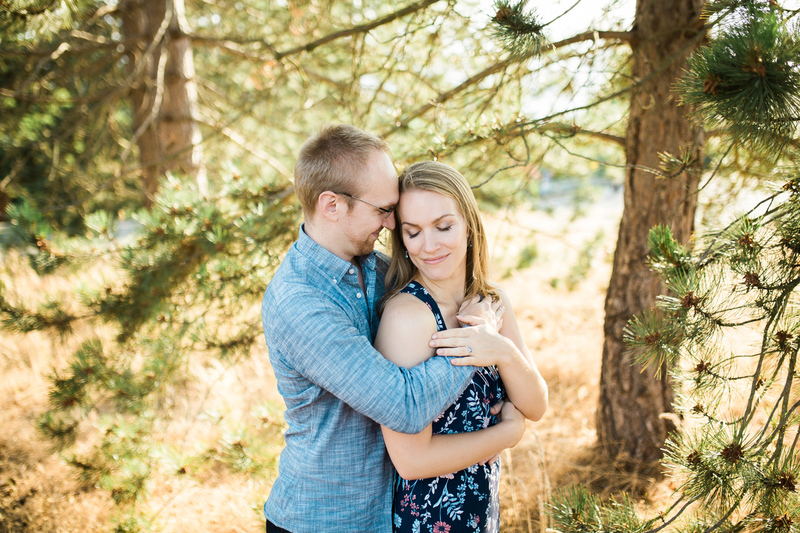 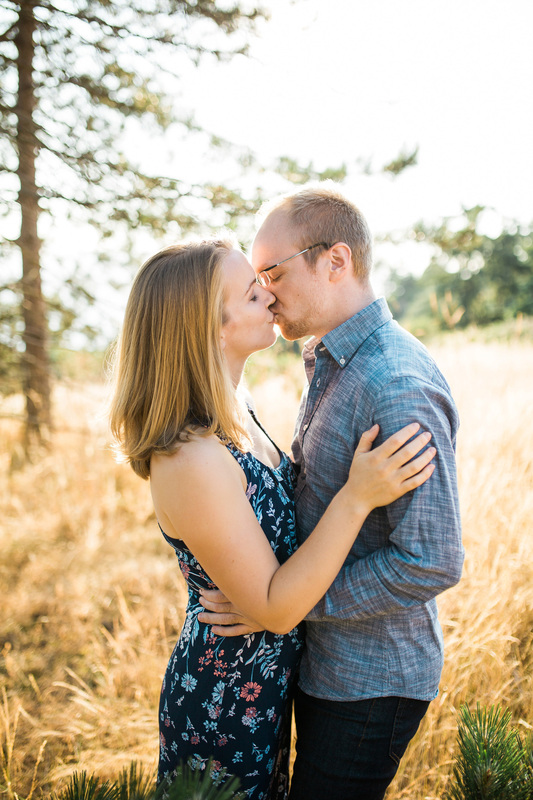 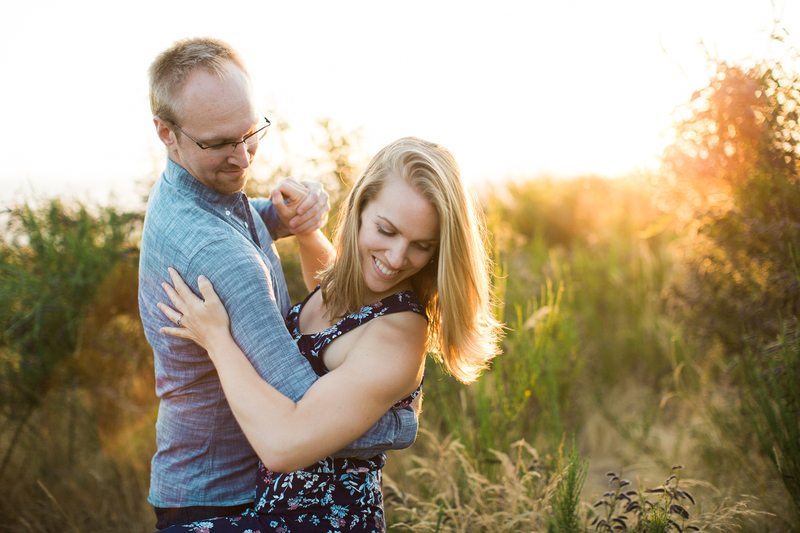 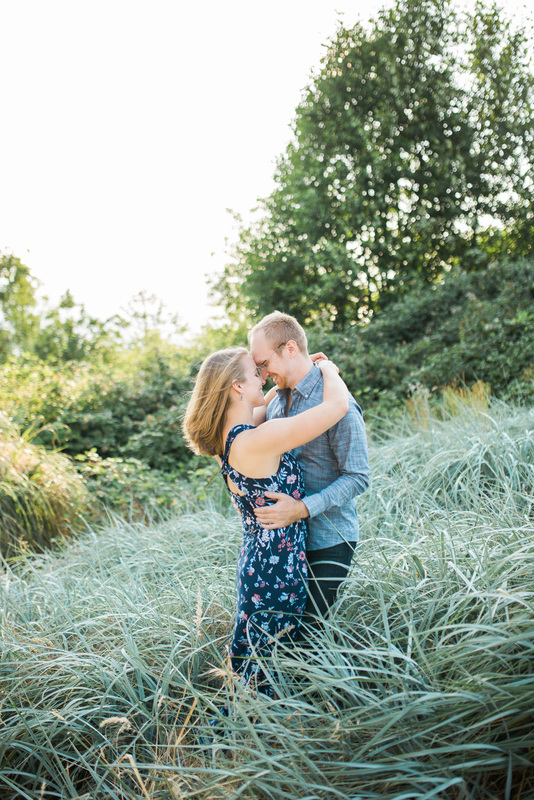 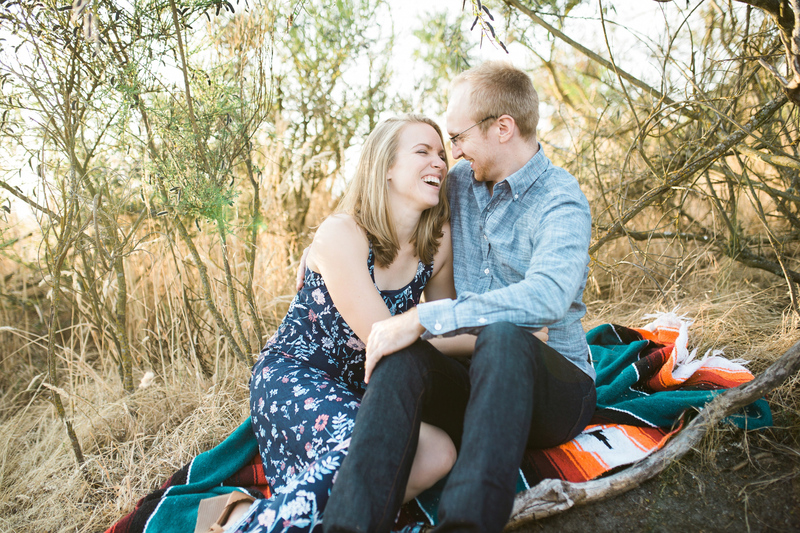 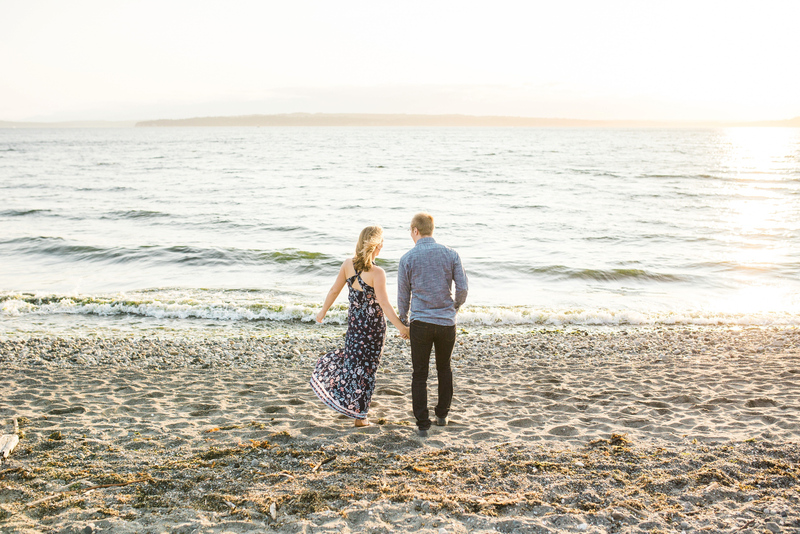 They recently moved to Seattle, and wanted their engagement session to show off all that Pacific Northwest beauty. 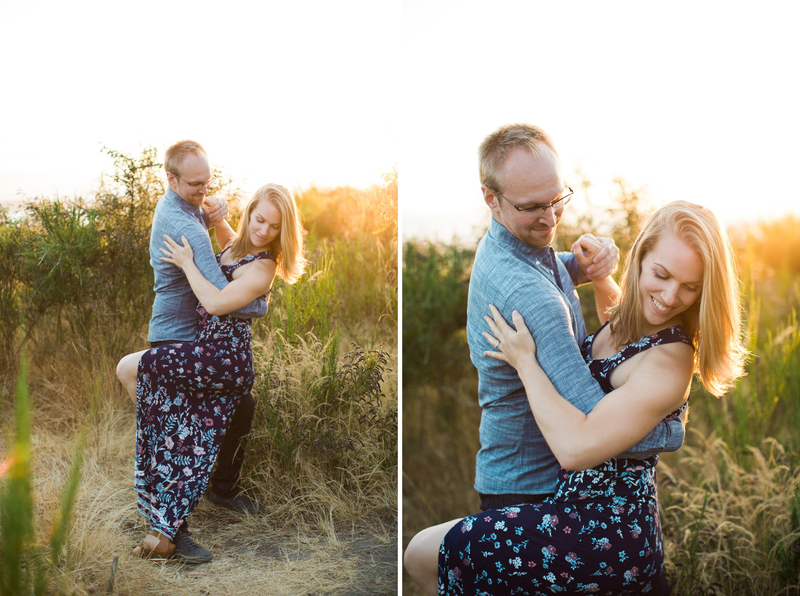 They met salsa dancing! 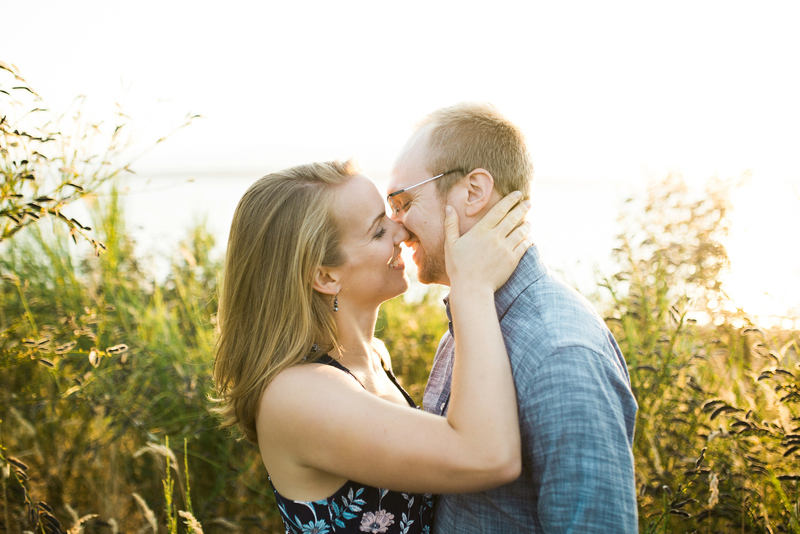 Which of course is the most romantic story ever, if you ask me.